Brisbane City Council’s commitment to a clean, low carbon public transport network has been boosted by the deployment of four Volgren built Euro 6 buses. 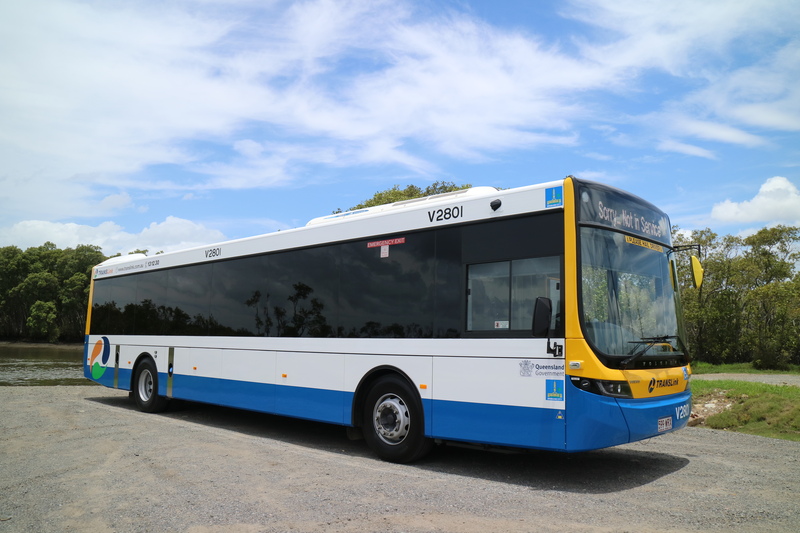 Operating across standard bus services in Brisbane, the 12.5-metre long Volgren Optimus buses are built on Volvo’s B8RLE chassis with its low-emission Euro 6 engine. The new chassis complimenting Volgren’s ground-breaking Optimus, launched in 2013 with all the advantages of the Co-Bolt® aluminium body. The early introduction of the Volgren bodied B8RLE Euro 6 buses gives Council the opportunity to evaluate the performance of the new vehicles against their current Euro 5 fleet. 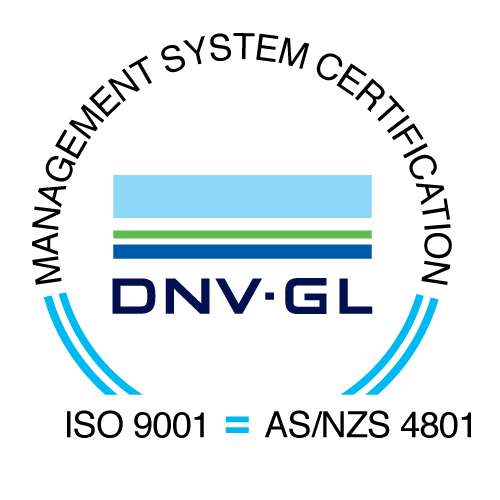 Manager of Engineering & Asset Management Branch at Brisbane City Council, Karl Hain said Council operate around 1200 buses, with almost half running on compressed natural gas and all new buses powered by new generation, high-efficiency, EEV diesel engine technology. Mr Hain said bus operators at Council’s Virginia depot have already reported improved performance of the Euro 6 compared to the previous Euro 5 EEV model. “Bus operators have indicated a clear preference for the Euro 6 with smoother delivery of power and a quieter engine than the previous generation EEV. All indicators suggest that the new vehicles have made a positive impact for the environment, our operators and importantly, our passengers,” Mr Hain said. Mr Hain added that the joint venture with locally based Volgren, supported Council’s primary responsibility to ensure value for money for Brisbane rate-payers while providing local OEM and after sales support. Jim Jones, Volgren’s Commercial Manager said delivery of the Volgren built buses represents an important milestone in a partnership that spans more than 15 years. “The introduction of the Euro 6’s across the network contributes to Brisbane being recognised as 100 per cent carbon neutral. The Transport for Brisbane team has shown great leadership by investing in the latest technology to deliver lasting environmental outcomes and a commitment to improving driver and customer experience,” Jim said. Mr Jones said Volgren Queensland employs more than 40 people, building 60 buses a year with capacity to significantly increase both headcount and buses built.